Let’s face it. We have been hearing the term, “voice search” but not all of us know its actual working and importance. As of now, voice search is humongous and is still on the verge of expansion. 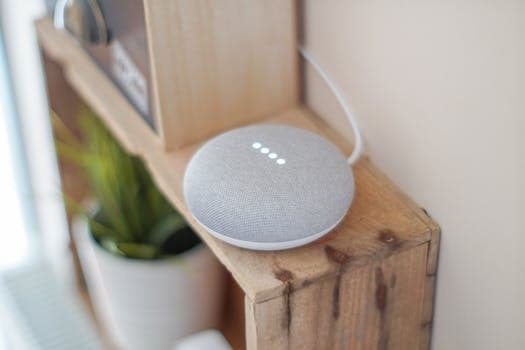 “How to effectively optimize your Site for Voice Search?” This question might seem to be a steep one but the answers are easy and full of some essential information. 1.0.1 What Will Happen by 2020? 1.1 Why is the popularity of Voice Search on Hype? Though some people say that the age of Voice search is not in full bloom. 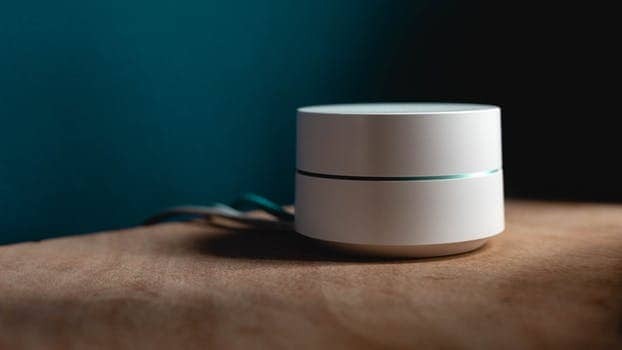 Among different individuals, around 55% of the teens and 41% of the adults use voice search daily: Google. Hence, according to the given above stats, I hope that you have cleared your mind a bit. Voice search is already in our lives and is helping people in day to day lives. 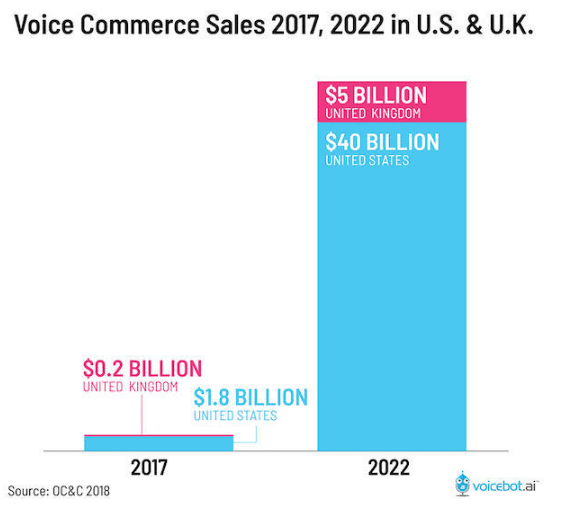 According to the Comscore research, by 2020, some interesting things are bound to happen in the case of voice search. Around 50% of the searches will be based on voice freeing our hands from the effort of typing. Well, deep down in our hearts, we all know that such a detailed prediction will become true one day or the other. Explaining another way, we can say that the Voice search is killing keyboard searches at a much relentless pace. Why is the popularity of Voice Search on Hype? Searching with your voice is around 3.7x faster than normal typing with your keyboard. For your mobile phones, voice searches are one of the best ever option. In fact, around 60% of the mobile phone users use voice search as their primary search option. Last but not the least, voice search is much more convenient and easy to use. What do you need to do? Just open voice search Google, type in the information and BOOM! Data will be made available to you. As of now, it is quite clear that voice search isn’t just a day-dream. It is a reality which is slowly picking up the pace. And, on top of that, it is slowly becoming a ranking factor for SEO. For what things people search for? Sounds like a steep task, right? Hence, here in this section, I will try to break down the above things and present you in a much simpler manner. Searches are longer than the usual. Searches are more on the conversational tone side. Still not understood? Let me explain to you in a much simpler manner. Normally, the voice searches are way longer than the text ones. And, voice search is less than a typical computer language. According to the latest Google Search, 60% of the searches on Google Voice App uses the “natural language”. More specifically, in the case of a natural language, you will use longer words which will come to your minds. Needless to say, natural language plays a deep role in impacting the keyword research in SEO. For now, let us move ahead and uncover the next part of the article. With the popularity of voice search on the rise, people are using it more than often. In fact, according to Google Stats, searches have grown to 150% in the last two years. On top of that, the searches are happening in the areas you could not have imagined. With one survey findings, people use voice searches more in public places such as the restaurants, malls, gym etc. Thanks to the latest LTE technology which has given a boost in the overall voice searches. And, like I said in the previous section, keywords we use for voice searches are different from typing ones. Slowly at the tortoise pace, Google is bringing a change in their search algorithms. Yes, they are on the road of converting the “search engine” to an “answer engine”. In fact, we must give a special thanks to the SERP which gives us a detailed analysis of the knowledge graph, featured images and much more. Why? Because you really don’t need to visit a site for the answer. You can find the same answer on the search results itself. And, for Google, it is using the same principles and including the Voice Search more than often. Imagine, typing the search query on Google and getting unexpected results? But, this time around the year, using Voice search is becoming one of the most leading preference. With Voice search, you can get the desired answer within seconds and the match quality is brilliant too. Surely, plenty of the searches are done on the Google voice search which gives you the traditional 10 blue links. Still, even after getting those blue links, Google still sends the Featured Snippets straight back to you. If not, it would be difficult to bring your content right in front of the people’s eyes. Being said that, don’t stress a bit as we will cover the same for you. Further, in our later chapters, we will show you how to create voice search optimized content. So, what you need to do? Relax yourselves in, take a sip of coffee and read the next sections of the article. What Will You Learn from this Chapter? More specifically, you will get three of the best strategies which you can use for finding voice search keywords. So, without wasting any further time, let’s dive in. If you remember, I mentioned the same in section 2 of this article. In the case of voice searches, your keywords must fall more into the natural category zone. Hence, over time, different robotic keywords are being replaced more by the natural language tone. But, in the case of voice search, the case shifts down to a lot more brighter side. In simpler words, natural words will get a high boost in search volumes as and when the voice searches will grow in time. Even in the year 2018 where long tail keywords are playing a brilliant role, people do miss out on them. It’s simple: Not many people search for the long tail keywords. But, the truth is much more embedded in reality. As of now, more and people are searching with their voice. Hence, the same is making the length of “normal Keywords” become longer. To be honest, I don’t think you really need to optimize your content around whole long tail keywords. Instead, you must sprinkle the long tail keywords in your content on an effective note. As per Google, if they will find any long tail keyword in the content, they will use it in their voice search usability. All thanks to the Google Voice Search Results, it has crossed a whopping 61% from the last year. With this, you will not go onto voice search and say: Hello Google SEO. For finding such types of questionable keywords, Keyword research tools are your best partners. Being said that, it takes a lot of digging process before you end up with the right ones. Now, that you have found a list of voice search keywords, what you need to do? Pretty not much. I hope you have understood the above-given sections to perfection. Hence, here in this chapter, we will learn the actual working to optimize our sites for voice search. In fact, you can get your site optimized for voice searches with just a few magnificent tweaks. So, what are those? Let us dive in and discover the very same with enthusiasm and determination. Imagine your content to be super long and the short answers are hidden in your article? Yes, no one will like to read your content and all your hard work will go in vain. On the other hand, if you include short answers right at the top of your article, the readers will find it pretty easy to read the rest of your article. Hence, it is absolutely essential to conclude your answers in 30 words or less. But, it doesn’t really make any sense to end your write up in 30 words or less. For that, you want to…. Well, the FAQ pages are a brilliant option for voice search. Like I said earlier, the questionable keywords are on the rise and more people are searching for the same. And you have already known the Google Likes to give their users, a sweet 30 words answer. Hence, FAQ’s checks in almost every criterion to get well optimized with voice search results. To be precise, your results will get a boost by 1.7X right from the FAQ sections itself. If you are searching for, “How to Lose Weight Fast For Men & Women: The Scientific Way?” you will get 30 words answer straight up from Google. Surely, Google has got the answer from you from the FAQ section itself. And, that’s just for a single keyword. Imagine doing the same for over a hundred keywords? Yes, you will boost your site’s ranking to incredible results, in no time. Getting the featured snippet for your site is like getting the voice search cheat code, out of the box. On a precise note, 40.7% of the voice searches comes straight away from the Featured Snippet. If you are doing a voice search for, “Top 10 Hair Growth Remedies to grow Hair, The Natural Way” Google will display the featured snippet right in front of you. Hence, in this case, Google reads the Featured snippet and brings the same for the questionable users. And, get this thing right in your head that the Featured Snippet is more essential for Google Home or Alexa Search results. These Voice command devices deliver, “One-word Answer”, as simple as that. Hence, if you are not ranking on featured snippets, you will become invisible from search results. How many times have you been told to opt for the natural way of writing? I guess, over a dozen times. And, when you write the same natural way, your content can come in front of people who are searching for it. Google will present the same in front of the potential audience. Yes, that’s true that the voice searches are pretty longer than normal keyboard searches. But, it doesn’t really mean to create every single page optimized for voice search. Instead, create few quality ones and let Google do the rest of the work. Hence, in any case, including Long Tail Keywords will let Google understand your article in a much affirmative manner. With this, it can show up your results to users who are willing to get a clear-cut to cut answer. Because the gettable answer was Short and Sweet, Google made that answer the best and displayed it on the Top Results. Include lots of long tail keywords in your content. If you will do this, your single page content is bound to rank on different voice search queries, as simple as that. What will you learn from this section? 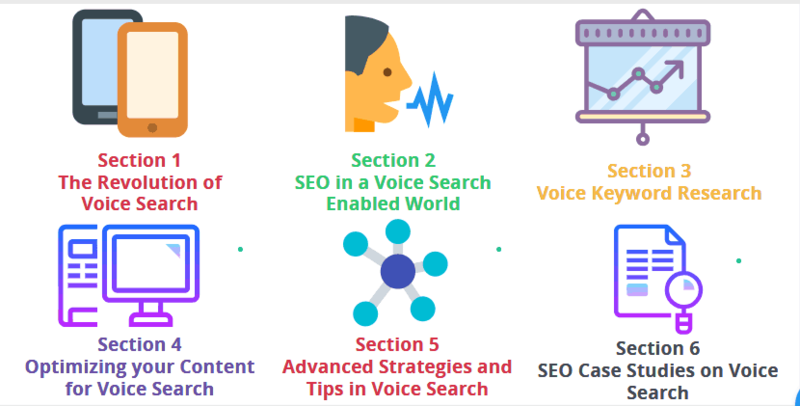 This chapter will make you a master in teaching you advanced voice search SEO strategies and tips. Hence, if you want to go all-in the world of voice search, you will learn this section to the deepest core. Feeling Excited? So, am I. So, let’s dive in. Right from the above article section, you have learned the real importance of questionable keywords, Right? Hence, here in this article, we will learn the importance of fillers in question keywords. To be precise, you must extensively use fillers in your question keywords. Bing’s Purna Virji said, “The More matches you have, the more likely your ad will show up on a voice search that includes words like “a” and “for” and “me”. If we talk about the average voice result, it is normally written at grade 9 or even below than that. What does it mean? You will need to avoid the use of jargons as well as fancy words to the most possible extent. For any search factor, the site speed plays an essential part. If your site has got the greatest content and sites speed is slow, you know the end results. Yes, no one will be interested in visiting your site leaving you in complete vain. Talking about the loading speed of voice search, it is much faster than you may think off. It is 3.8x faster than your normal website loading which is more than the extraordinary. Again, you will need to have the fastest site loading speed in any case if you want to rank higher. Do you know that the sites which have got the most number of links rank higher in search results? If not then its true in any case. In fact, if we talk about Ahref, they have got the voice search domain rating as 77 which is truly amazing. Most of the voice search results are only a single search result. And, for Google, they provide answers from most of the trustable sources, as simple as that. 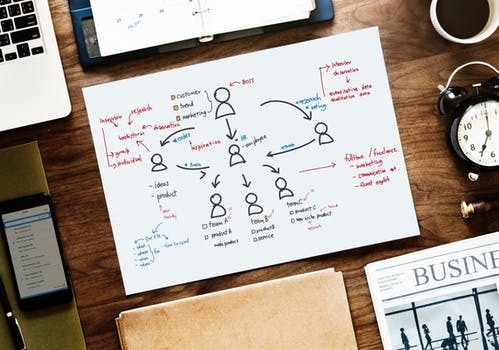 In any case, if you want to rank higher in Voice Search Results, you will need to focus a lot on building Domain Authority. When you will start doing this, Google will make you a reliable source for its visitors which can give you a blast of traffic, in no time. According to the latest readings by Google, the length of the articles has gone to a skyrocketing level. Yes, if you are willing to rank on the first page of Google, a minimum of 1800 words is a must in any case. But, in the case of voice search results, the competition stiffens to a further extent. Here, you must have 2300 words or more to rank on the first page of Google. I really don’t think that Google has got some sense of love for voice content. Instead, the whole game generally revolves around numbers. 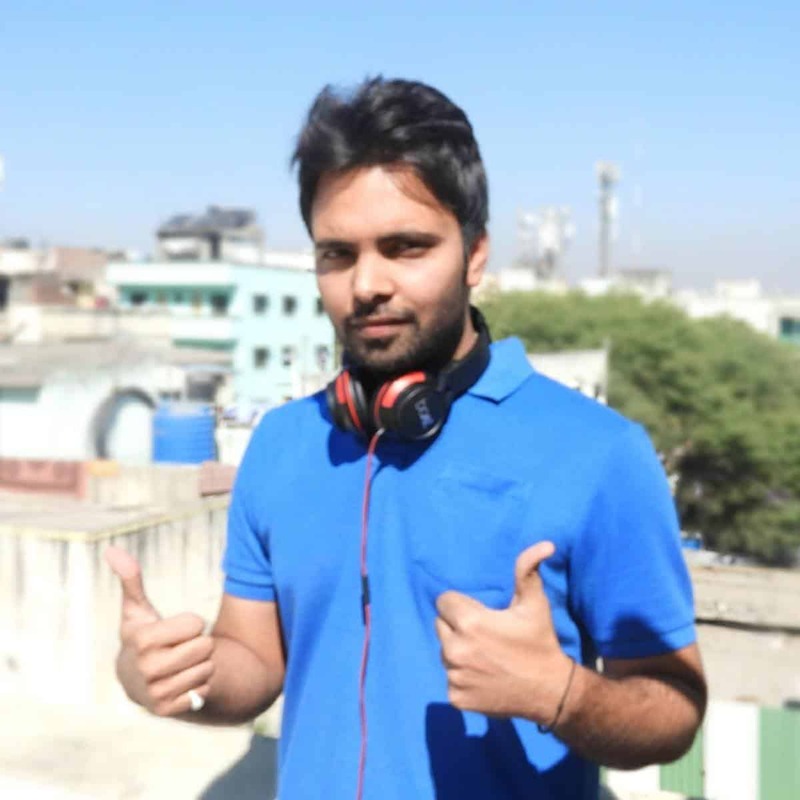 Where a page which has got loads of content will “match” the given voice search query without much hustle. Going back in the earlier days, the “local searches” by city and states was quite popular. But, even in the current scenario, the same thing is on continuation. Hence, if you are the one who runs a business, you will need to optimize your content around the local search voice terms. If in any case, it was looking for a food place. And I came near Fenway Park. And, BOOM!, I got different listings of food places near Fenway Park. What must you get from this? Businesses who target more for the “local searches” keywords will rank higher than those who don’t. Recently, you may have noticed that Google rolled out an all-new and an exciting feature. Guess what? Well, it is known as the “Video Featured Snippets”. As you can see in the above video, instead of the link to a particular thing, Google’s Algorithm does a better thing. It gives you the section of the video which you can find helpful. And, from my experience and searching results, Google pops up the same for natural language queries. Let us assume that you want to rank YouTube Videos. Hence, you go ahead and search for some video based SEO advice. If you are making use of a keyboard, you will search in a much more robotic way. But, if you shift down to the natural way of searching, “How do I Rank My Youtube Videos” The Video Featured Snippet will appear in front of you. For answering the voice queries, Videos play a much major role. Hence, if you want your content to come in front of the visitors, ranking your videos must be your sole priority. In any case, if you are about to launch a YouTube Marketing Hub, you must pay immense heed towards the channel keywords. Further, you will need to optimize the same on the terms of the voice search as well. More specifically, try to include an FAQ section at the very top of each page. And, it will surely work like a charm. 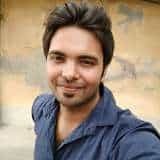 Whenever you will do a voice search from Google like, “What is a Youtube Channel Description?” you will get some sorts of answers from Google. Firstly, the answer which you will get will be a part of the FAQ section. As I have said to you earlier, Google loves getting answers from the FAQ section which is 30 words or a little more than that. Next? The result definitely comes up in the Featured Snippet spot rankings. Third? The readings of most of such articles are in the range of the 9th Grade. Which is perfect for even a school student to read it with ease and comfort. Here, the answer to this question will straight away come from the site: Lifehacker. In addition, this is one of those cases where Google gives you the availability of 10 blue links. But, comparing with the traditional search results, Google algorithm works in a quite different way. It depicts,” Here’s information from Lifehacker”? So, you might be wondering what helped Life Hacker to rank on top for the voice search keyword? Secondly, the page loading is super fast where the speed score was 97 of 100 which is truly magnificent. Thirdly, the answer was written in a much easier manner in which even a 7th-grade student can read and understand. Last but not least, the answer contained in the Featured Snippet Spot. 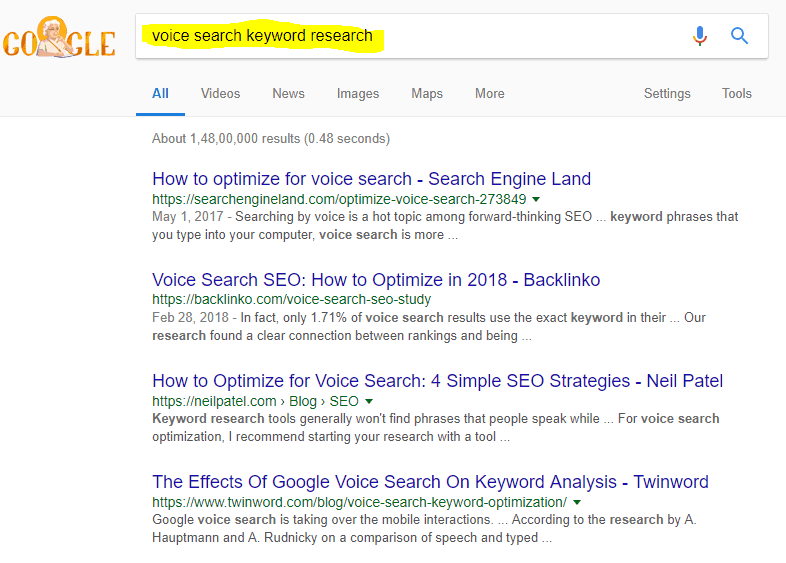 Specifically, you will need a bunch of snippets and featured rich snippet for ranking in voice search result. Here, in this case, we are doing the case study on Backlinko site. And, sure enough, if you want to rank higher for, “How do you access the Google Keyword Planner”. Let’s break down the things for your easement and understanding. First of all, the Domain Authority of Backlinko is 85 which is indeed on the higher side. But, here also, the links are not as important as the language and formatting are. Secondly, even though the guide was a bit tricky, Backlinko made it far simpler to read and understand. In fact, the page is written on the grade 8th level whose reading is super easy and soothing to the eyes. Finally, the word count is 2,497 words which are again, more than the Google’s recommended word count number. Talking about the average voice search result? It is 2,300 words. Hence, Backlinko’s content is pretty much ahead of that number. Which is the reason, it is ranking on top of the Google search results with pride, grace, and comfort. So, there we go. Needless to say, you must have learned to use Voice search and optimize your site with ease. Now, what I want to hear from you folks? Will you be going to target the Questionable Keywords from now onwards? Or else, you will start including mini-FAQ sections right into your article? In any of the cases, you can leave a comment and I will be pretty glad to respond to it, sooner. At last, you can share this valuable article of, “A Complete Guide on Voice Search For Beginners as well as Professionals” And, let them enter the world of voice search with lot more confident manner. can you tell me which one is your fav. Plese Tell Me How You Are Rank Website Your Personal Method?? I think voice search is future. Very nice information you share. Thanks for your great knowledge sharing with us. I think we have to work on voice search SEO. And this article is the perfect guide. My pleasure dear, loved your lovely comment. How speechless people do voice serch. Inventor should think about speechless people that how they can do search. this voice search is too cool, you are awesome writer. Thanks a lot for sharing this information. This post sounds quite interesting in comparison to another post.